I downloaded MPLAB a couple of days ago just to take a look. I was pleasantly surprised to see the first steps in AVR support. Nothing works yet, but it is a start. I look forward to the day when Microsoft Windows will be a thing of my past. This subject came up in another ongoing thread recently. So when is MPLAB X IDE v5.0 being released..? Does it still include the full compilers? really looking forward to ditch AtmelStudio for Mplab. Finally a great IDE comming to AVR. Also no more need for Windows. really looking forward to ditch AtmelStudio for Mplab. Finally a great IDE comming to AVR. Also no more need for Windows. YES! Agree on that fully. The idea of not needing Msnot anymore would be a welcome thing to me.....and many others. A fire starter for a flame war? 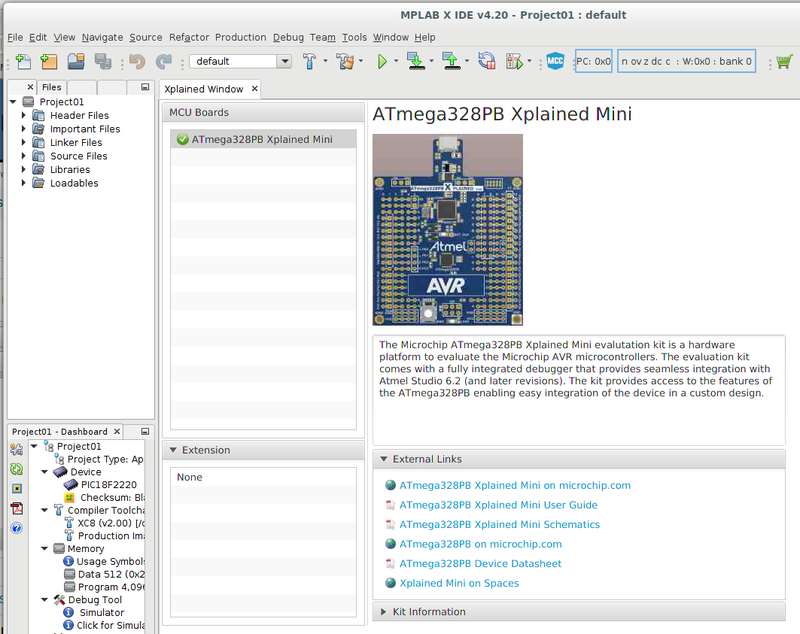 Both Atmel and Microchip have MCU IDE that stand-out from the crowd. That's good as Apple has a 7% utilization amongst personal computers. Major PC OEM have Linux options for new PC. Individuals are moving to non-Windows platforms. I also like Atmel Studio and would prefer to have it ported to Linux, but its dependency on Microsoft products is it downfall. Note: marking this post as the solution so this topic is "solved." Note: promoting this reply to "solution." 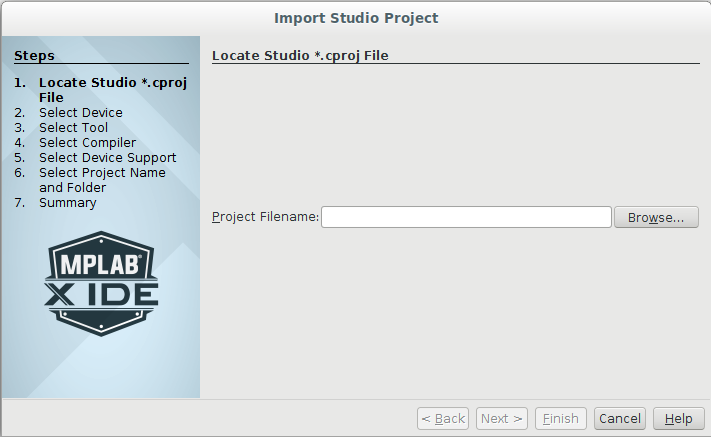 Oh no....guys AtmelStudio is the best IDE of all! I love it....MAPLABX is crap. I have used it, don't like it. I fear that AtmelStudio will be abandoned now. MPLAB isn't as good, especially for code browsing and completion. Doesn't even have a good dark theme. More worrying is what will happen to AVR-GCC support. They have added AVR support to their knock-off version, XC8, but you have to pay to enable optimization. Will they keep improving GCC or will they try to keep all the updates in XC8 and make you pay for it? I'm not aware of Atmel ever having "improved" GCC? Their contribution has simply been adding new device support "ahead of the curve" so their own build supports more devices than the GNU FSF master tree. Maybe we will start to see new devices supported by XC8 but GCC has to wait. I suppose at least they do have to publish the source code of XC8, but last time I looked it was damn near impossible to build a Windows version without the optimization limitations yourself. I fear that AtmelStudio will be abandoned now. I'm concerned about the potential demise of Atmel-ICE and therefore EDBG. 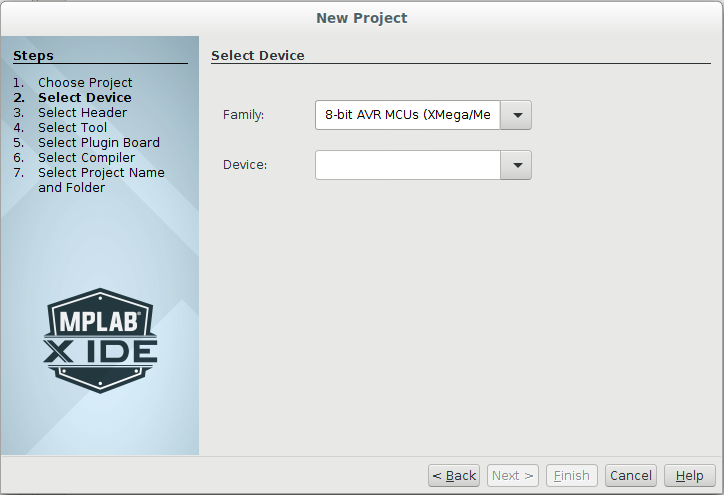 Due to EDBG's open interface, third parties are adding, or have added, AVR debugger interfaces. Is MPLAB PICkit 4's interface open source? A different tack was taken by Texas Instruments in their MSPDS. ... or will they try to keep all the updates in XC8 and make you pay for it? Like XC16, XC8-GCC should have periodic source code releases. I haven't used PICkit4, but the ICD2/3 were absolutely terrible. Complete junk, barely worked, awful design. PICKIT3 was okay but only programs and still isn't great. The other big issue is that Microchip's production programming stuff seems to be quite poor. With Atmel we were able to integrate atprogram into our automated test environment.